The wines to drink with your Valentine on this romantic holiday. Simplicity (and intimacy) is key. This Valentine’s Day, pass on a pricy prix-fixe dinner for a charming night at home. Just you, two. No one else. Light up your lover’s face with candles and his or her most-liked meal. 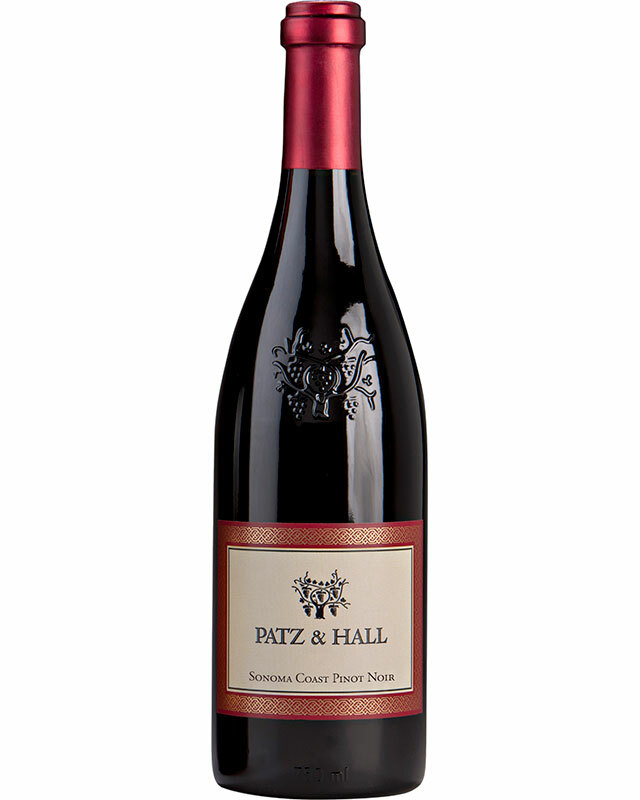 Patz & Hall is one of California’s leading wineries. For over 30 years, the winery has always exemplified one core philosophy: to work with only the finest vineyards in California, farmed by the greatest growers. Uncork the 2016 Sonoma Coast Pinot Noir, a fine wine made with an astounding collection of grapes from thirteen small, independently family-owned vineyards. Gather aromas of dried cherries, five-spice powder, cocoa and cranberry amongst fresh strawberries and kirsch liquor. The 2016 maintains the essential elegance and subtlety that defines great Pinot Noir. It is perfectly paired with a classic charcuterie board – the perfect choice to show your love on Valentine’s Day. 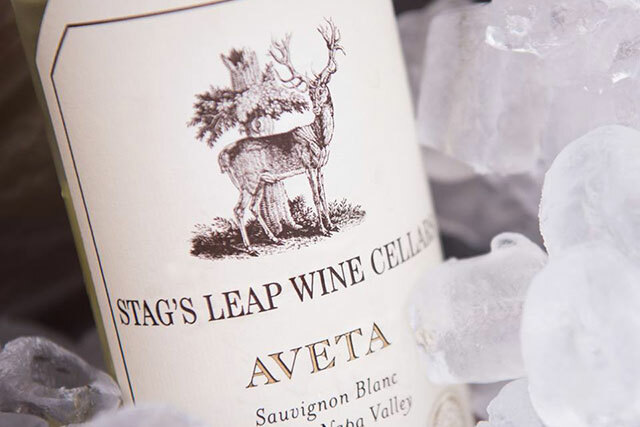 Stag’s Leap was founded in 1970 and is considered a Napa Valley first-growth estate. The estate fruit forms the backbone of these wines, rounded out with a combination of fruit from select Napa Valley vineyards. The 2017 AVETA Sauvignon Blanc releases expressive aromas of tangerine, lemongrass and nectarine. 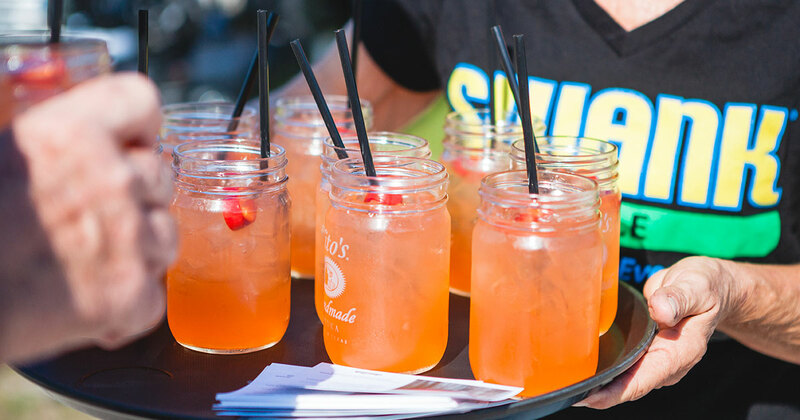 It is fresh and lively with citrus flavors. The lingering finish and bright acidity makes it a versatile food wine. Woo your Valentine with AVETA and fresh fish ceviche or grilled oysters with mignonette sauce. 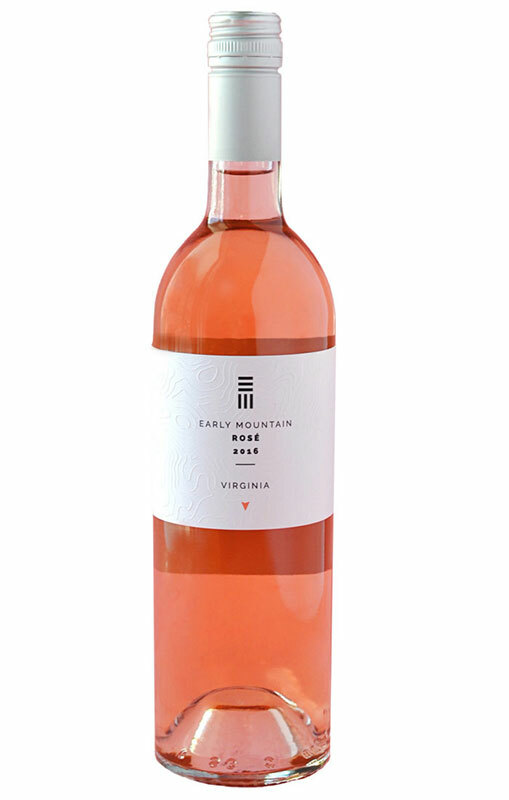 Yes, the state of Virginia makes wine. Exceptional wine with vibrant character and rich history to be exact. Once the property of Revolutionary War veteran Lieutenant Joseph Early – who served under General George Washington at Valley Forge – Early Mountain Vineyards stretches across the foothills of the Blue Ridge Mountains producing classic Bordeaux-type varietals such as Cabernet Franc and Merlot. The 2017 rosé is very “old world” in its style. The pale, salmon color introduces the strawberries, white peaches and floral aromas on the nose, followed by bright acidity to the palette. The wine lingers with earthy and pleasant citrus pith character – an absolute stunner to match your S/O. 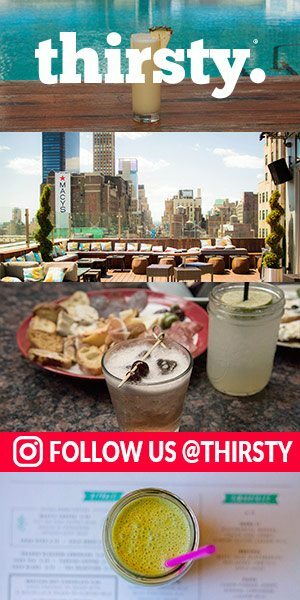 Heavier, more fatty dishes like fried chicken and grilled salmon complement the crisp, bone-dry quencher best. Think pink on Valentine’s Day. 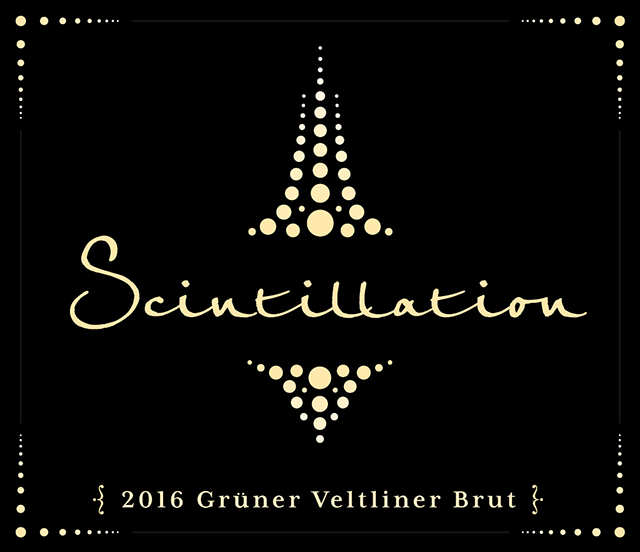 Although Syncline Winery on Columbia Gorge is best known for its Rhône varietals, its small-batch releases of SCINTILLATION also has a presence. Made entirely of Grüner Veltliner grapes from the Underwood Mountain Vineyard, this is the first Grüner planting in all of Washington state. Saber the bubbly Brut. 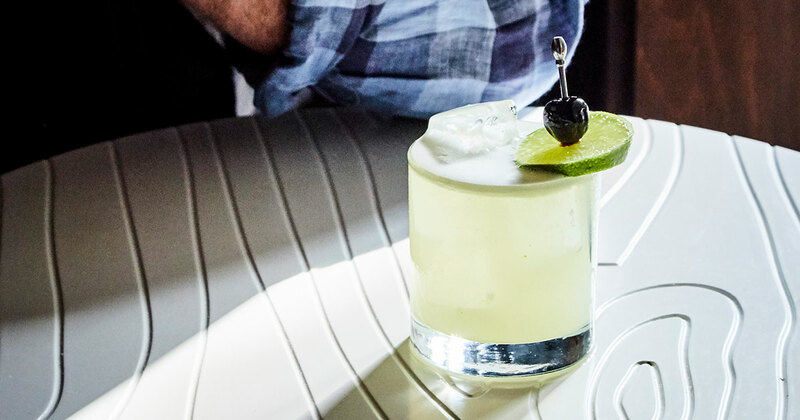 Unleash hints of lime pith, white pepper and orchard blossom aromas. Pick up fine bead and fresh citrus flavors on the palate; perhaps pair it with dishes like crab or lobster. That intense, warm feeling is love (and a touch of SCINTILLATION).